A novel written in English about stories happened in Eastern Zhou Dynasty 东周, mostly based on《 东周列国志》Chronicles of the Eastern Zhou Kingdoms. 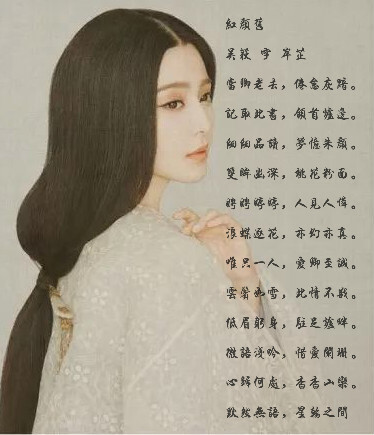 A novel written in Mandarin. This is a revenge story sets in a historical period AD 580 - 619 from the end of North Dynasty (North Zhou) 北周 to Sui Dynasty 隋朝. To be published.